How to choose your cooking class in the French capital ? Paris is the heart of hospitality in France and entire Europe with thousands of visitors flocking in every year. The French food is with no doubt among the unique and exciting things that Paris has had to offer to her visitors. As intriguing as the French recipes are, most visitors from all over the world have expressed their desire to take classes on how to prepare these delicacies. Le Foodist provides those visiting Paris with a unique opportunity to discover the French culture through French food. With Le Foodist, your holiday in Paris has been made interesting as you can now get to learn the secrets of French cooking through their different categories of classes. 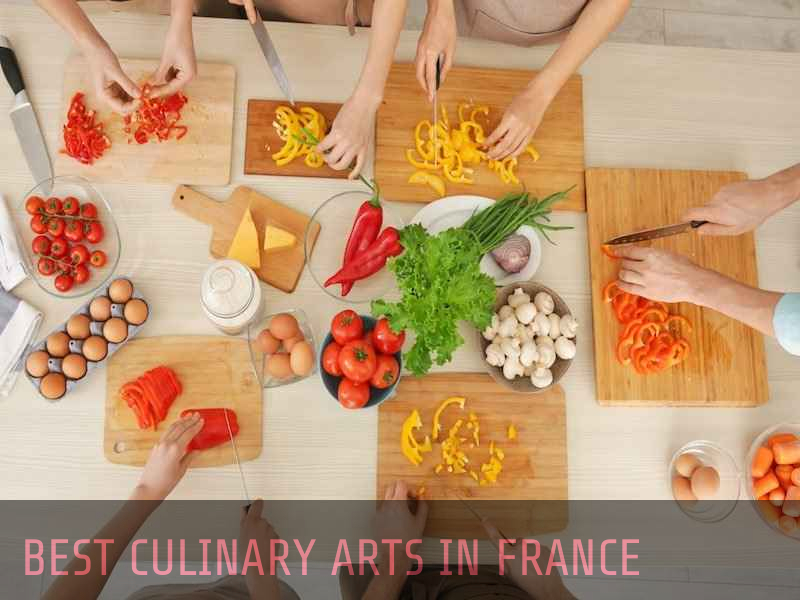 The first category is the Cooking Class in Paris which entails a visit to the market to gather ingredients and then a cooking class, a cooking class and lunch making and then an evening market tour and cooking class in which the market tour can be optional. The second category is the Baking Class in Paris. This includes the stepwise preparation of the French Macarons, Advanced Macarons, stepwise preparation of learners' own Croissants, Parisian Baguette and French Bread, French Tarts, Classic French Starters and Profiteroles and Chocolate Eclairs. The third category is the Wine Tastings in Paris which entails the wine and cheese pairing lunch and the famous discovery of France in six glasses. The final category is the Food Tour including the Latin Quarter Food Tour. At Le Foodist, the lessons entail more just cooking since there is also sharing of stories and history of the French recipes. The market tours are set in wonderful locations hence bringing in the fun in learning. The lessons are taught in English and at an affordable fee.